For many who buy a home coffee machine that takes ground coffee often don’t realise they can also use ESE coffee pods. ESE coffee pods is a quicker, cleaner and consistently tastier coffee making option for your morning brew. There are many models of coffee machines that take ESE coffee Pods. The most popular home coffee machines in Australia, including Brisbane, Sydney and Melbourne are Delonghi and Saeco. These home coffee machines are easily found in many electrical appliance shops. Delonghi makes a few coffee machine models that are compatible with ESE coffee pods, some popular models are listed below. 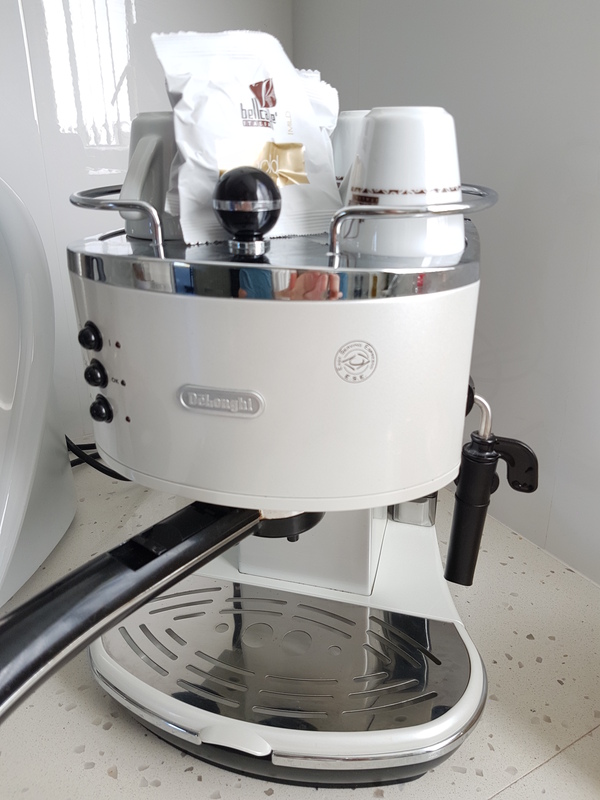 If you are looking at trying a new authentic Italian ESE coffee pod then look at our ESE coffee pods which are available throughout Australia including Brisbane, Sydney, Melbourne, Adelaide, Perth, Hobart Canberra and Darwin.